Microsoft is reportedly planning to replace browser cookies with its own brand of tracking technology that would track users not only on the Web, but across Windows-based tablets and smartphones, Xbox consoles and the Bing search engine, AdAge reported on Thursday, citing sources close to the company. According to the report, the technology is still in its early stages, and it is not yet clear when it would appear on Microsoft devices. 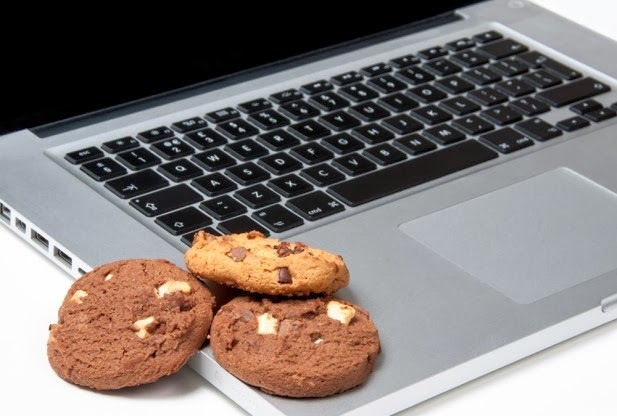 The ubiquitous cookie has long served as the basis for targeted online advertising by enabling a user’s browsing behavior to be tracked as they visit various websites. Cookies are also used to store usernames and passwords, and to hold shopping cart information at e-commerce sites. However, third-party cookies are limited in that they only work on desktop browsers, and cannot track users on mobile devices, which account for a fast-growing share of global web traffic. Cookies are also inapplicable to TV and streaming video services, a serious limitation that has led to predictions the technology may ultimately become extinct. Microsoft’s move to replace the cookie would make it only the latest major tech firm to develop its own tracking technology. Last month, Google was revealed to be working on a cookie replacement of its own, dubbed AdID, which would add the ability to track users on mobile devices. Amazon, Facebook and Apple are expected to make similar moves. “We agree that going beyond the cookie is important. Our priority will be to find ways to do this that respect the interests of consumers,” AdAge quoted a Microsoft spokesperson as saying. Although details of Microsoft’s new technology are sparse, what is understood for now is that it will function as a device identifier, meaning consumers would grant permission for its advertising use when opting in to a device’s user agreement or terms of service. Microsoft’s cookie replacement could also factor in behavioral data from services like Internet Explorer and Bing, AdAge quoted its sources as saying. This would mean Web search data could be used to create targeted TV-style ads within streaming video apps on Xbox. It is not yet known whether the technology will be limited to the Microsoft’s services and devices, but if so, the tracker could have fewer privacy concerns as Microsoft would be directly responsible for users’ data, rather than the countless companies involved that collect data on a user’s browsing activities using the current standard. Advertisers have been pressuring tech giants to move beyond the standard cookie due to its inability to connect desktop and mobile devices. That limitation means an advertiser has no way of knowing, for instance, whether a desktop banner they ran resulted in a purchase made on the smartphone. Analysts and members of the advertising industry welcomed the news that Microsoft may be developing its own tracking technology. “In terms of identifying the same user across platforms, there has to be another way,” eMarketer analyst Lauren Fisher told AdAge.